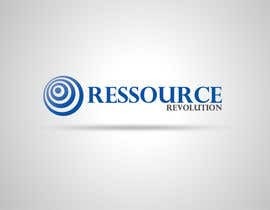 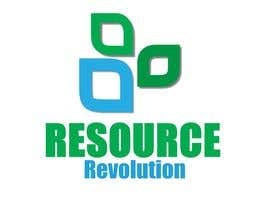 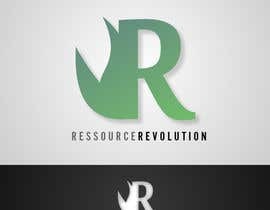 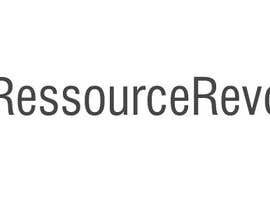 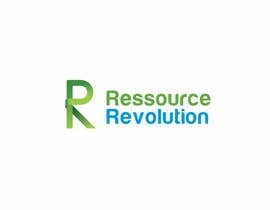 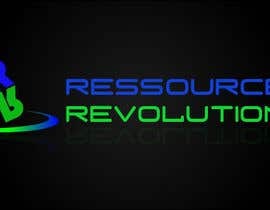 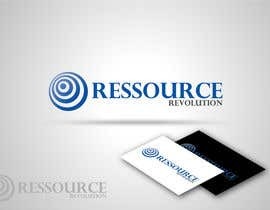 Hi, i am starting a new website for ressource revolution. 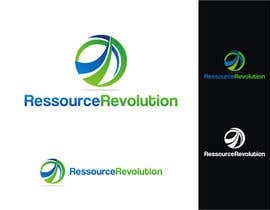 The website is inspired by [login to view URL] and the website will be "powered by greenblue" green means environment and blue means business / profits. 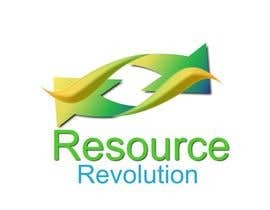 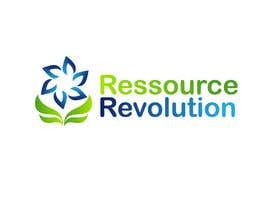 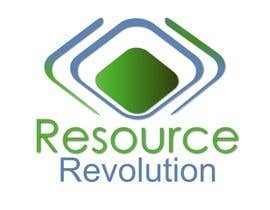 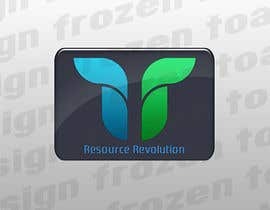 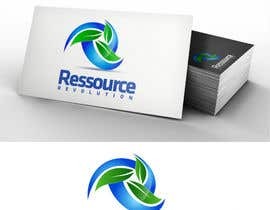 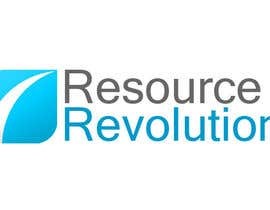 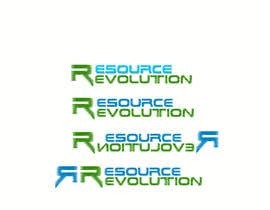 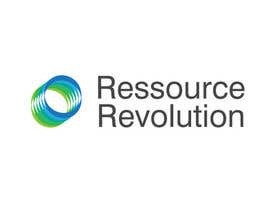 I need a logo designed for Resource Revolution.